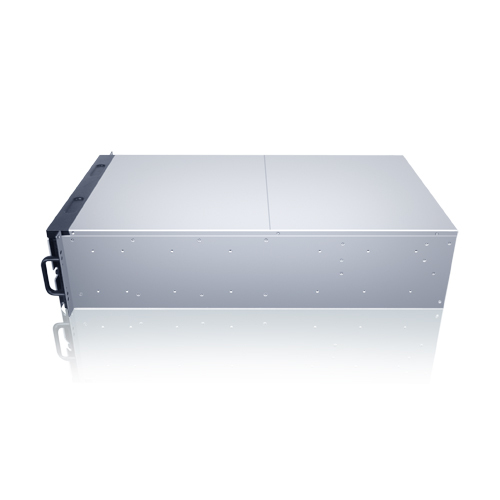 4U 42-bay 126TB Fibre Channel system, expandable to 126 bays or 378TB with additional JBOD. 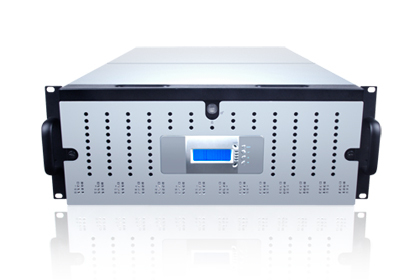 Complete modular designs on controllers, cooling fan and power supply to provide automatically failover and recovery. 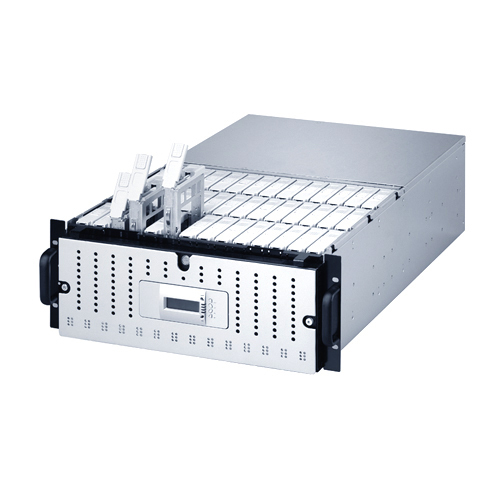 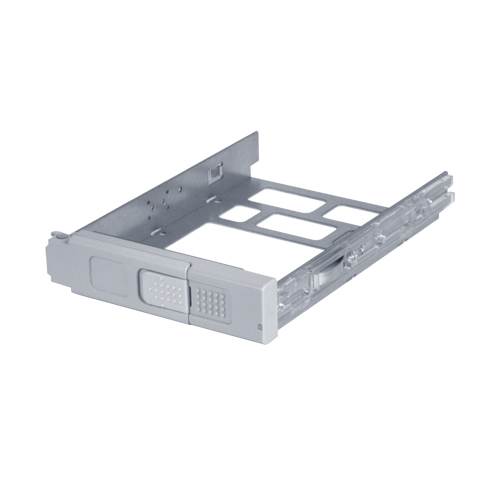 Supports up to RAID 0,1,10 ,3, 5, 6, 30, 50, and 60.
for redundant controller) with up to 126 bays or 378TB.